The Raspberry Pi is a cool tiny board with a ARM CPU and lots of interfaces like HDMI, USB and Ethernet that runs Linux and costs only about 30€. If you have not heard if it, you should have a look at it, it’s just a very cool gadget to play around with or build your own devices. I got mine about a month ago but unfortunately did not have a lot of time to play with it, but am doing a bit from time to time, so you might hear some more stuff about it soon. 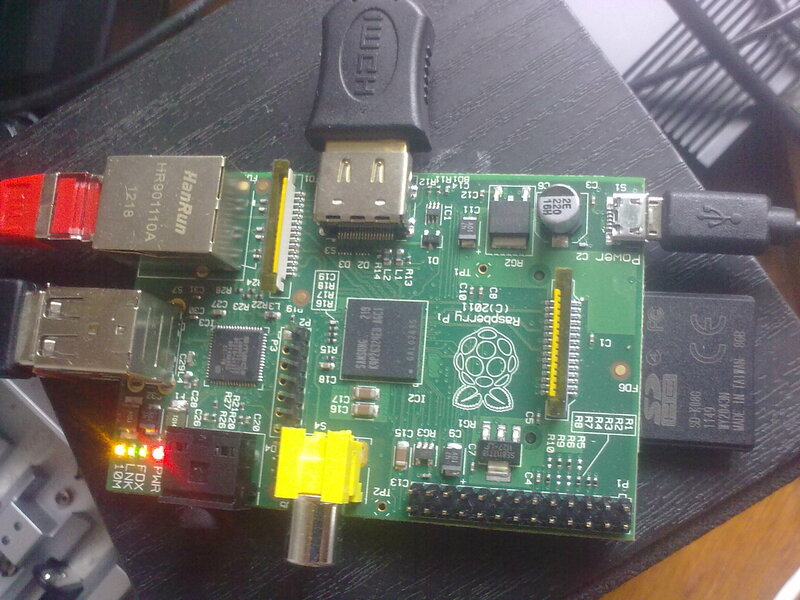 There is absolutely no way of getting Flash for RasPi. Adobe is a closed-source developer and the only version they made for ARM CPUs is Android one which requires ARMv7 CPU with NEON extension. That makes RasPi unable to run it even if someone ports Android. 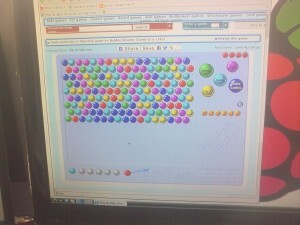 The red ball indicates that Flash is working. GNU Gnash is a free GPL’d SWF player. 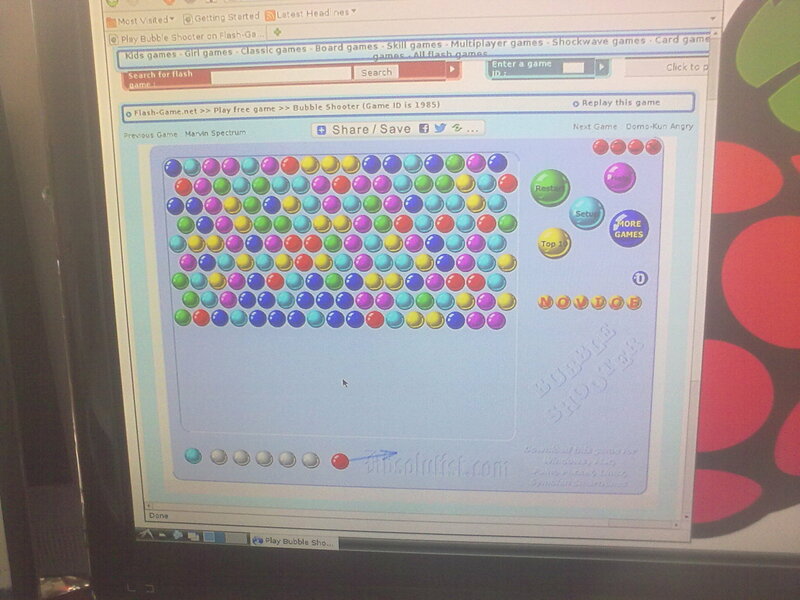 It runs as a standalone application on either the desktop or embedded devices, or may be used as a plugin for several popular browsers. It supports playing media from a disk or streaming over a network connection. 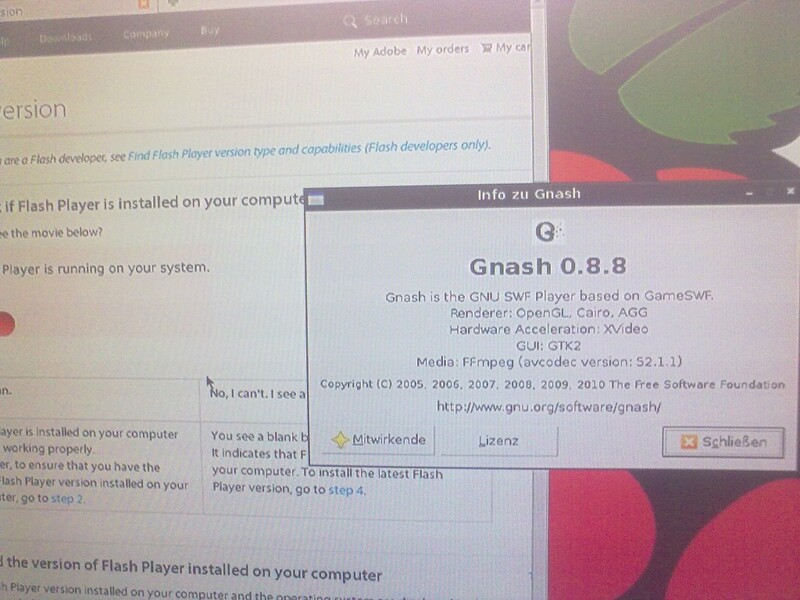 As there is an ARM package of Gnash, it installs fine on Debian for the Raspberry Pi. 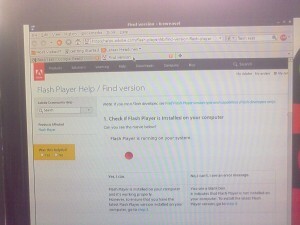 So this will get you a Mozilla-based browser called iceweasel (just like Firefox) that plays Flash. Well, this is the theory. 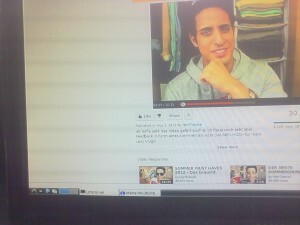 Reality is that going to youtube with that and trying to play a movie is just a pain. It eats up the whole CPU and hangs for hours until the 5 minutes movie is through. 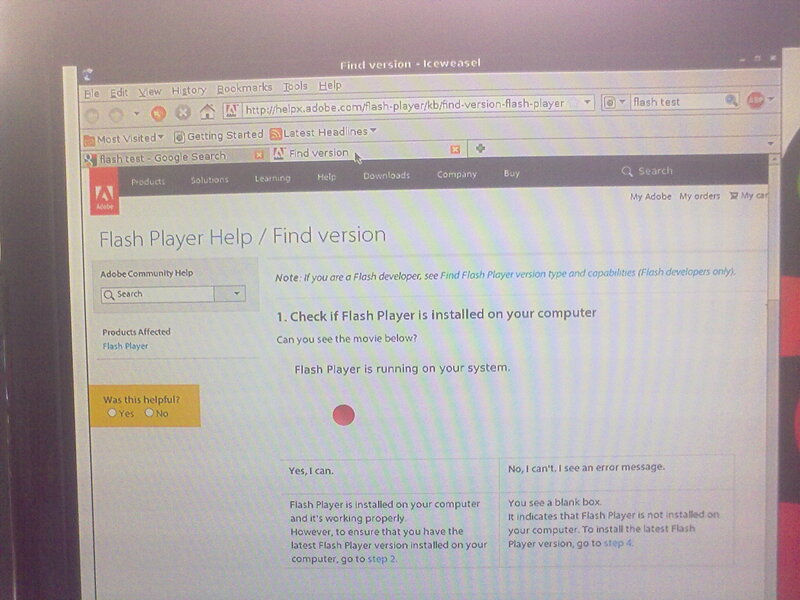 But simple Flash animations should work fine. Have a try and enjoy your raspberry Pi! Note that I still used Debian Squeeze and not yet the special Raspbian distro that is reported to run faster. I will have a try with the new version soon to see whether Gnash works reasonably fast on the new version.